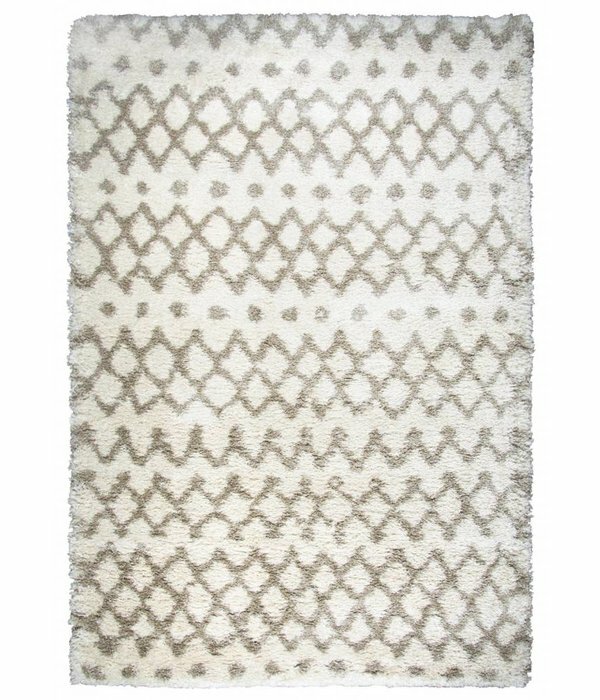 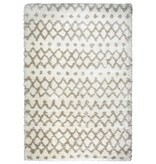 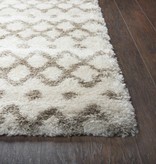 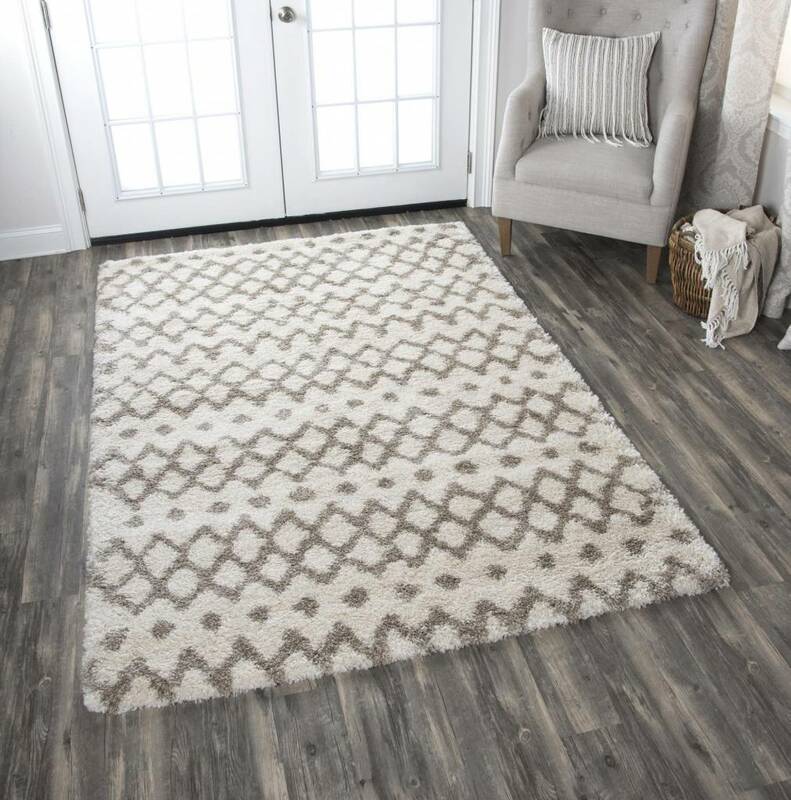 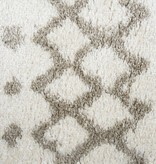 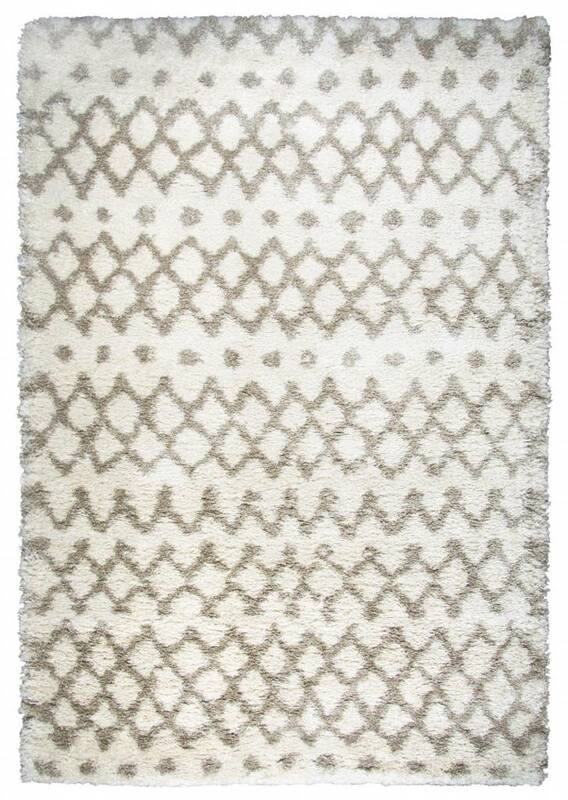 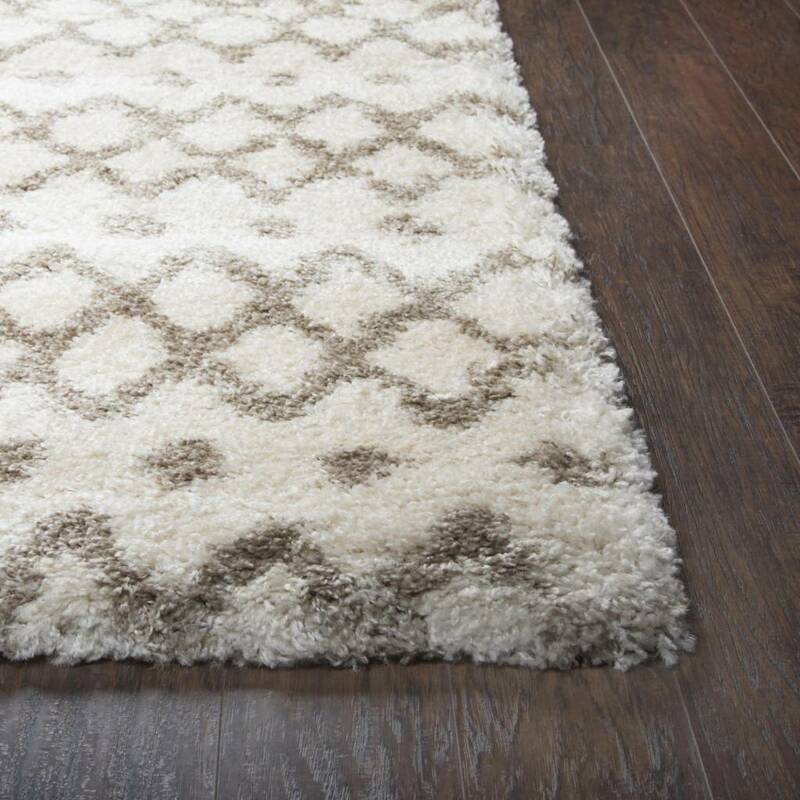 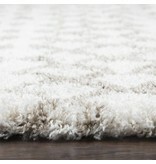 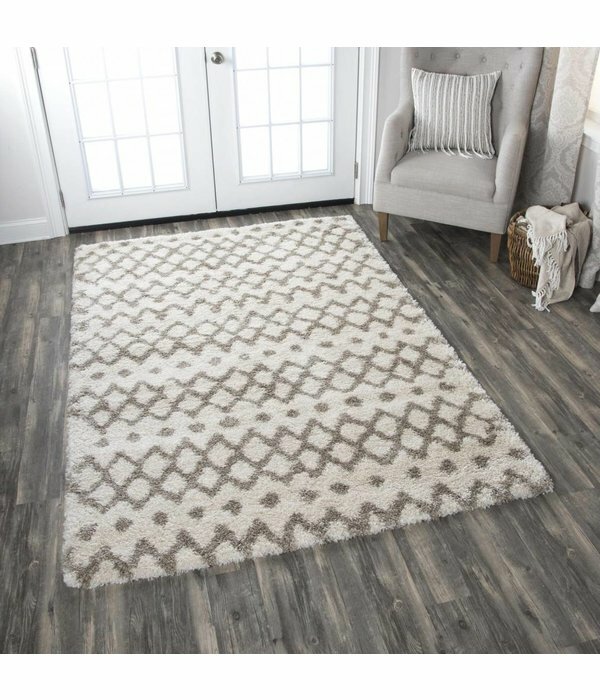 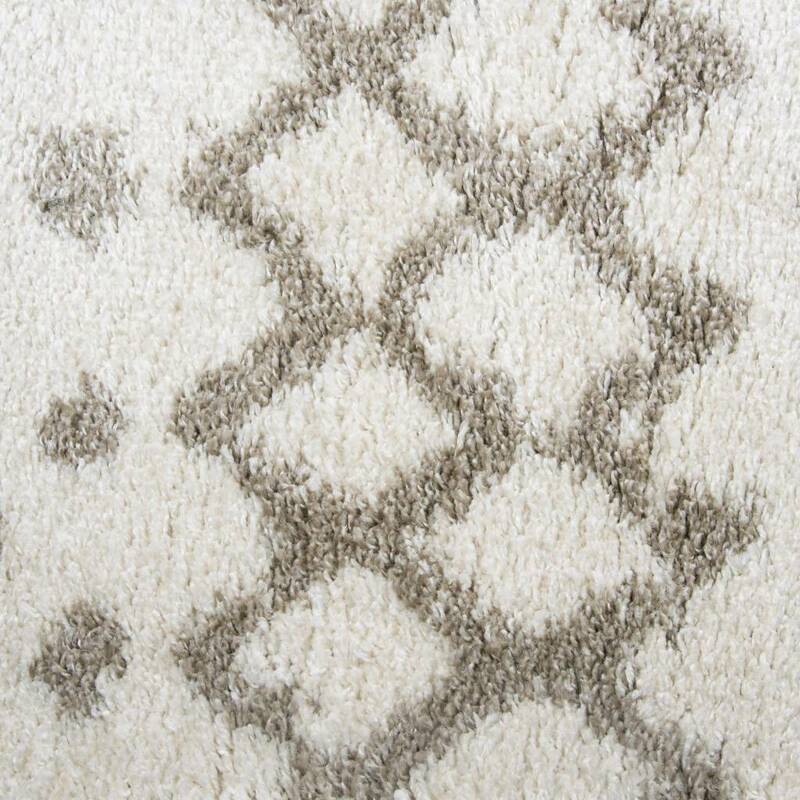 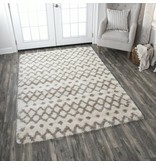 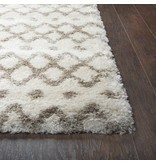 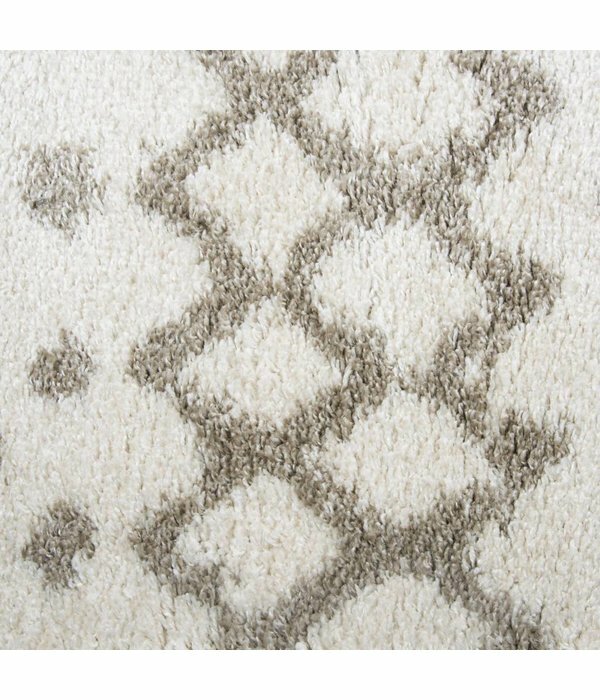 From casual to cutting edge, the Adana collection by Rizzy Rugs offers a look that will transform most any décor. 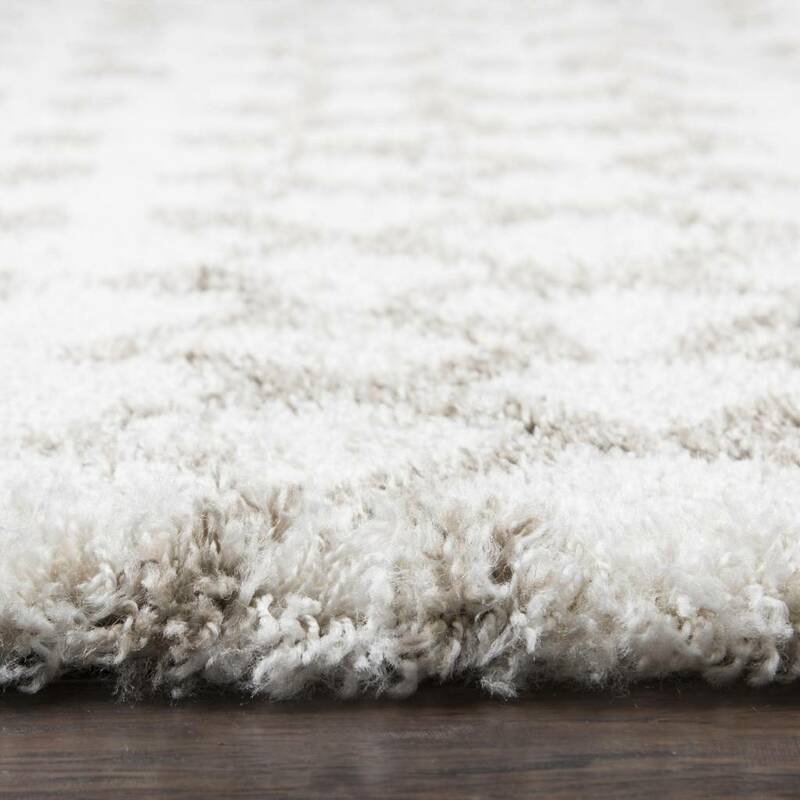 Constructed of non-shedding, enhanced Polypropylene yarn, this ultra-plush shag is easy to care for and resilient enough for use in high traffic areas. 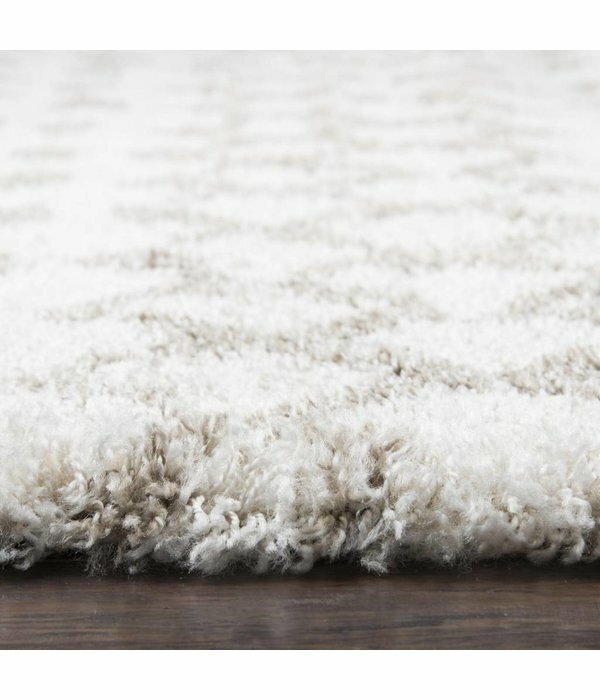 The tall pile height and dense construction create a deep, plush pile, that is sumptuous under foot and perfect for rooms that are truly lived in. 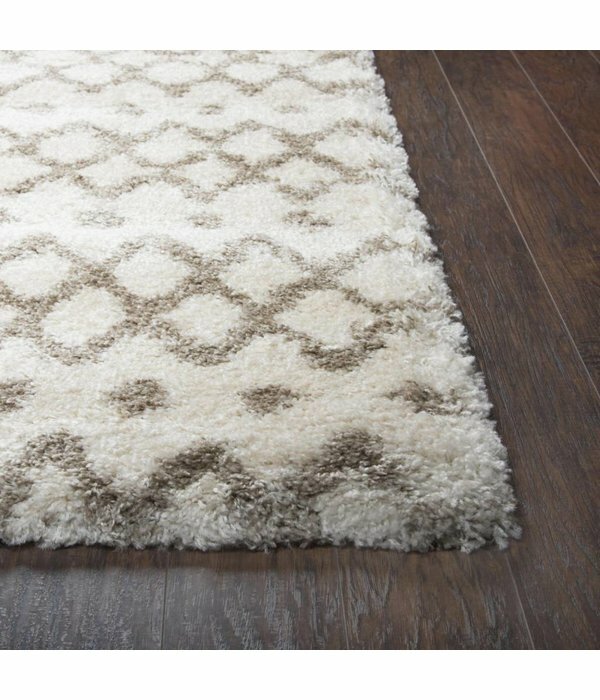 From Solids to Bold Modern and Geometric patterns, all in today’s hottest fashion colors, the Adana collection is just right for most any home! 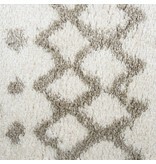 Pile height: 2.12 inches. 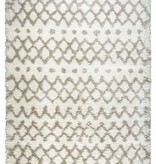 Size: * 7'-10" X 10'-6" 5'-3" X 7'-3"